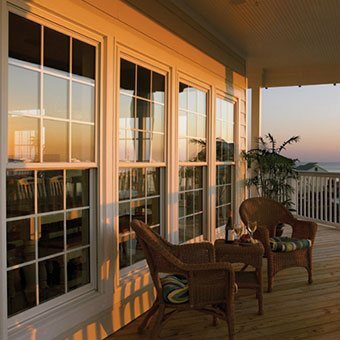 Express Sunrooms has a full array of customizable outdoor living products to accommodate even the most detail-oriented customer. 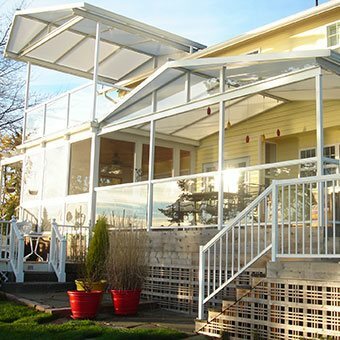 We work with a team of architects, engineers, designers, and you to design and build the perfect addition for your home. 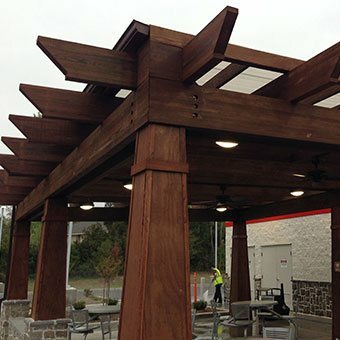 With our unique hands-on owner/operator approach, your personal project manager is there from the first phone call all the way through the project until you are 100% satisfied. 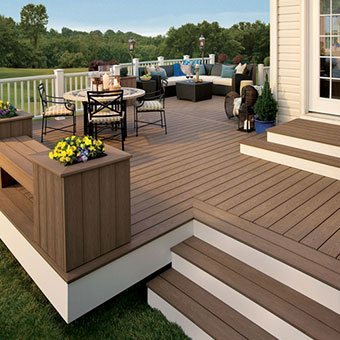 Guaranteeing that your project will be done right, done on time and most importantly, you will be completely satisfied. 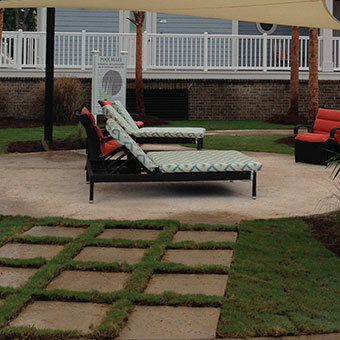 Our onsite design team, along with you, will create the perfect outdoor living project to meet your specific needs. This will involve portfolios, sealed architectural drawings, and stamped engineering. Our goal is to make your project look as if it were designed and built the day your home was built and not an after thought. 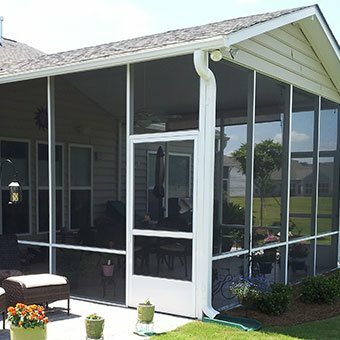 Express Sunrooms is a turn-key, maintenance free home improvement specialist. When we say our project managers are there from start to finish we mean it. 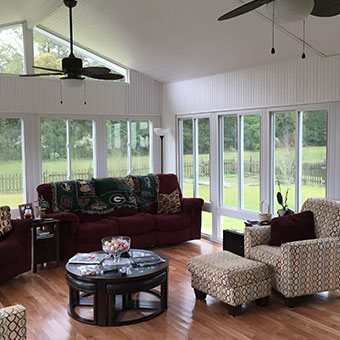 Once you choose Express Sunrooms for your home improvement project, you leave the rest to us.